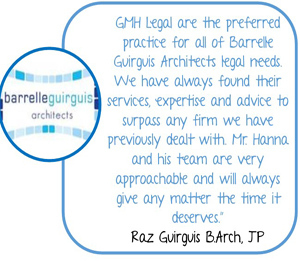 At GMH Legal, we understand that buying or selling a residential, commercial or industrial property is one of the most important financial transactions you will make in your lifetime. 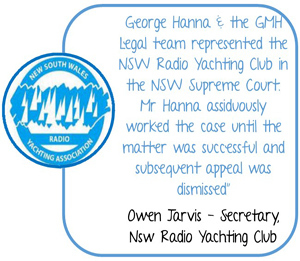 This is why you need the support of an experienced and technically proficient property lawyer. If you are buying or selling any form of property in NSW, our expert property lawyers can provide you with the type of astute legal advice you deserve. Property laws, regulations and compliance issues have become increasingly complex in recent times and this growth in complexity will undoubtedly continue. When engaging in any property venture it is sound practice to have your interests protected to the greatest degree possible, both legally and financially. We understand the legalities, regulatory requirements and debt instruments used in property transactions and can help you avoid any potential pitfalls. 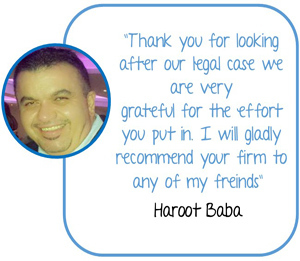 Our property lawyers will ensure that your matter is completed professionally and efficiently with the minimum amount of fuss and the maximum amount of cooperation. By combining years of experience with modern innovative technology, we strive to ensure that your transaction is smooth, quick and cost effective. We cater to all people undertaking property transfers in Sydney and greater NSW, as well as interstate and international investors. 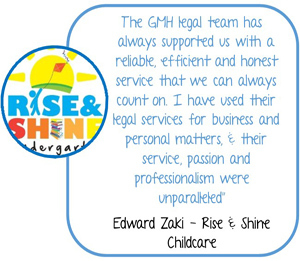 Our clients include first home buyers, property developers, real estate agents, lenders, borrowers, mortgage brokers and surveyors. If you are looking at buying or selling a property, we will strive to meet your conveyancing needs efficiently and at an affordable price. Our specialist property lawyers will be there with you from start to finish, keeping you fully informed at every stage in the process. Putting your house on the market and entering into a Contract for Sale without knowing your legal rights can be intimidating and have profound long-term consequences on your finances and overall quality of life. 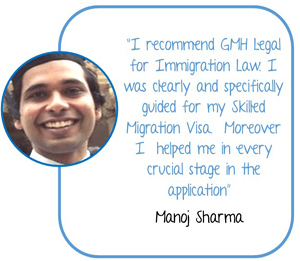 At GMH Legal we are here to assist you and make the conveyancing process as easy as possible for you and your family. Making an offer and entering into a Contract for Sale without knowing your legal rights can be intimidating and have profound long-term consequences on your finances and overall quality of life. 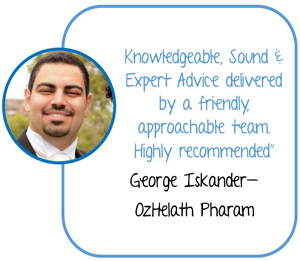 At GMH Legal we are here to assist you and make the conveyancing process as easy as possible for you and your family. In New South Wales, there are two different ways a property can be purchased: by private treaty or by auction. A purchase through a real estate agent or directly from the owner is called a purchase through a private treaty. This is the most common way to buy a house or apartment in New South Wales. Generally you will negotiate with the seller and agree on a sale price with the assistance of an agent. Before signing the contract, feel free to ask questions and do not hesitate to request to see the property for a second or third time. Do not be rushed, pushed or persuaded by comments made by the real estate agent or current owner of the property during the first inspection of the property. Most auctions of property have a reserve price. A reserve price is the lowest amount the seller is prepared to accept for the property. The reserve price, however, is not made available to the purchasers. An auctioneer or agent is not bound to accept the highest bid, if this is below the reserve price, or accept any bid until the fall of the hammer. Please note that if your bid is successful, you will be required to pay the deposit (usually 10% of the purchase price) on the spot.